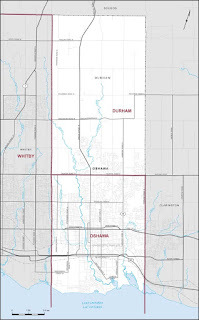 The riding of Oshawa is another one where strategic voting could make a difference. 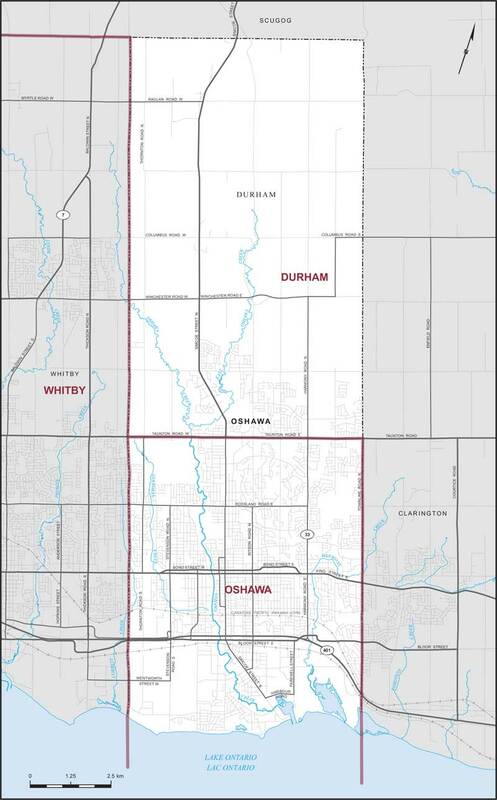 It's boundaries have changed slightly, losing territory to Durham and gaining it from Whitby—Oshawa. The 2011 results were solidly Conservative; if they are redistributed according to the new riding boundaries, they'd be: Con (51%), NDP (37%), Lib 8%, Green 4%. There is no local polling to help the strategic voter out here, but recent national polls seem to suggest that the Conservatives are down in Ontario and the Liberals are up. If strategically voting Liberals and Greens in Oshawa can swim against that tide and vote NDP, there is a good prospect of defeating the Conservatives in Oshawa. For an overview of strategic voting posts, see here. Looking for local election polls?